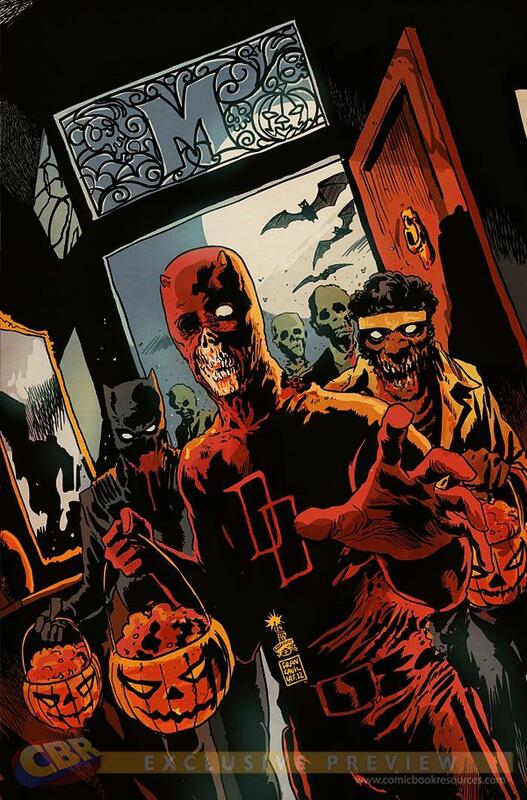 One of the stand out issues from this week has to be Marvel Zombies Halloween Special, The Marvel Zombie series which looks like another one of the Marvel throw away series like like “Punisher in Space” but it’s actually well worth a read. The first series created by Walking Dead’s Roberts Kirkman has turned into a great Marvel spin off proven by its longevity with fans. From DC I’m still interested in what they are doing with the He-Man reboot. He-Man And The Masters Of The Universe #3 is out this week and for a series to get bumped up from a six issue mini series to the on going status after a single issue is something to keep an eye on.